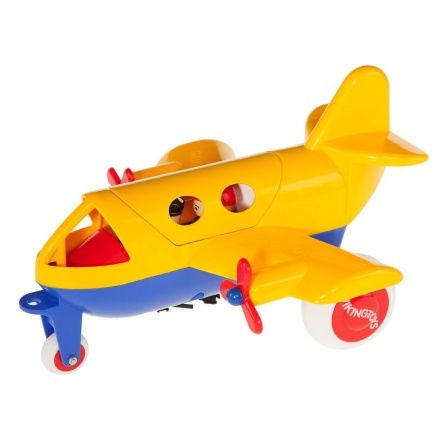 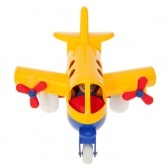 Make your child's playtime fun and adventurous with this jumbo plane. It comes in bright shades with contrast fans on the wings. 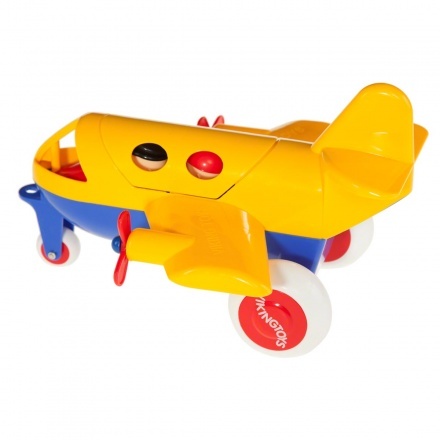 It will soon become your child's favourite toy.